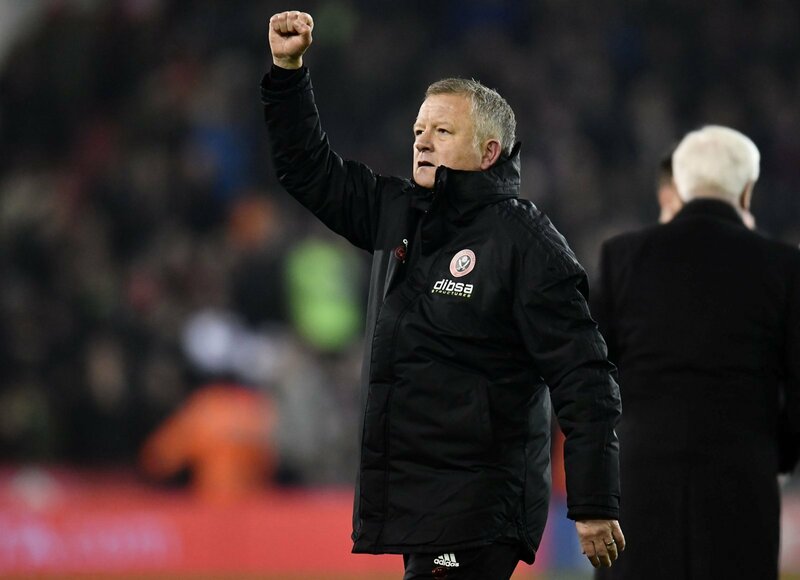 The battle to win promotion to the Premier League is hotting up, with Leeds and Sheffield United engulfed in a closely-fought battle to break into the automatic promotion places. Leeds currently have the advantage as they are three points clear of Chris Wilder’s side with just four games remaining of their league campaign. Speaking ahead of Sheffield United’s game with Nottingham Forest, Wilder has admitted that he is still confident of his side catching the Whites before the season is up. Wilder on gap to Leeds: "The last time I looked it was only 3 points. The school i went to was quite a decent one so we are still in with a shout. One big win can change everything." One defeat could change everything in the race for automatic promotion, but Leeds supporters will be keen for their side to keep their fate in their own hands. We’ve seen many twists and turns in this Championship season already, and it wouldn’t come as a surprise to see one final turn of events. But how did Leeds United fans react to Wilder’s latest comments? See the best of the reaction from Twitter below…. He's losing his head, isn't he?